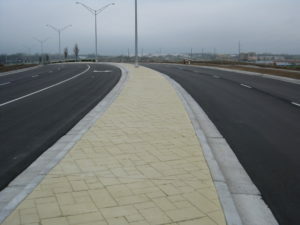 For its work on the Markey Parkway and Towne Center Drive Improvements Project, Phillips Hardy Inc. was given the 2016 Project of the Year Award by the Kansas City Metro American Public Works Association. The award recognizes excellence in the management and administration of public works projects. As evidenced by our receipt of this award, the Phillips Hardy team stands ready to use our expertise to add value to your project and deliver a final build that exceeds expectations.